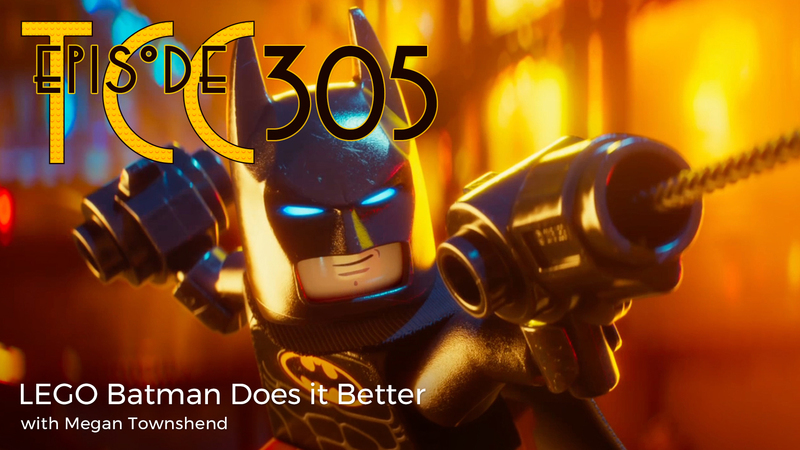 Megan is back to talk about Carmen Sandiego and Swtiched, on Netflix and Joel is oddly half way through two very different films, First Man and LEGO Batman. The new YouTube Studio tools are total garbage. Disclaimer: This has been Joel’s experience so far. Tips and pointers are welcome!